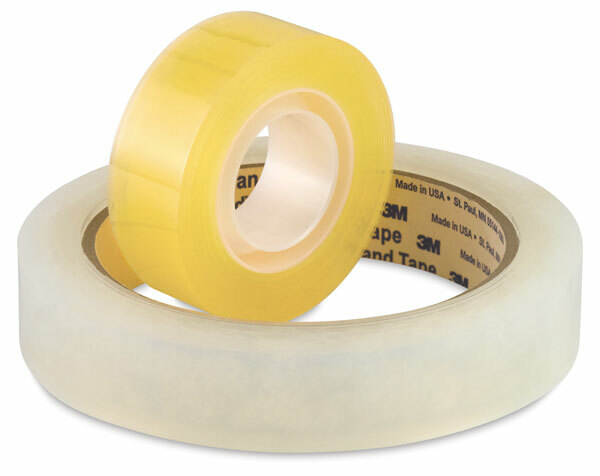 This is an all-purpose transparent tape. It is economical to use in the classroom, home, office, and more. 36 yard rolls have a 1" core and 72 yard rolls have a 3" core. ® 3M is a registered trademark.™ Highland is a trademark.